Rested in stainless steel tanks for 6 months. Soft citrus notes and spicy white pepper. 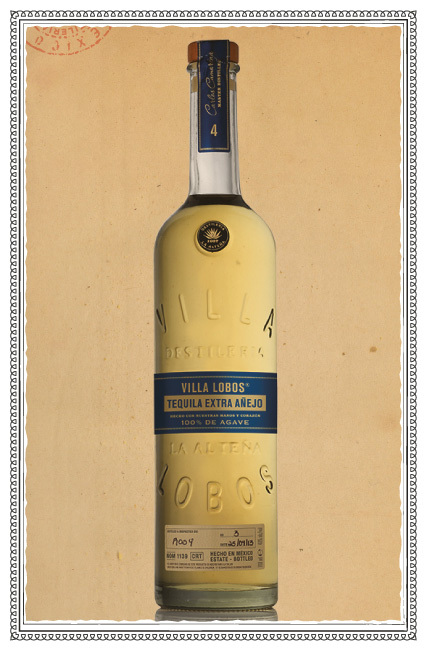 Caramelized pineapple, pine nuts, pepper distinctive agave flavour. Exquisitely smooth due to tank resting, balanced warmth but not overly fierce for a young Tequila. 11 months in American Oak Barrels. Zingy citrus with a hint of cloves. 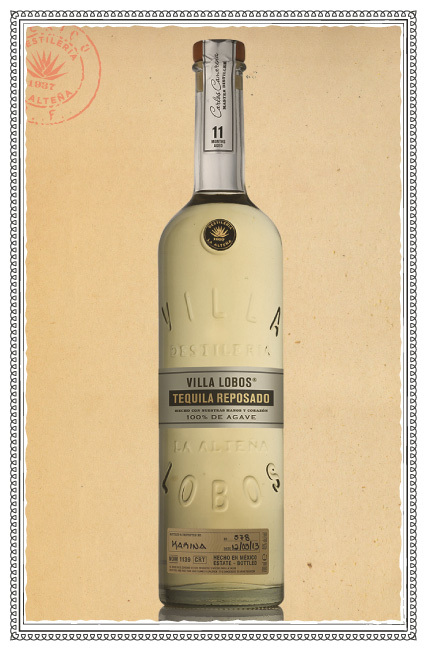 Sweet fruit and honey flavours, slightly spicy and mellow agave. Long developing flavours of spice & cinnamon, fading to caramel. A balanced and elegant structure. 24 months in American Oak Barrels. Vanilla, caramel and almond with a hint of wood. Perfect structure, soft and clean. Sweet agave, vanilla and citrus. Lingering caramel and candied fruit. Slight warmth and spice. Incredible smoothness. 48 months + in American Oak Barrels. Sticky toffee and intense vanilla. Elegant, rich and very soft. Buttery toast, maple and citrus. Well balanced and notably rested. Vanilla oak fading to sweet warm caramel and light spiced agave. 10 years in American Oak Barrels. 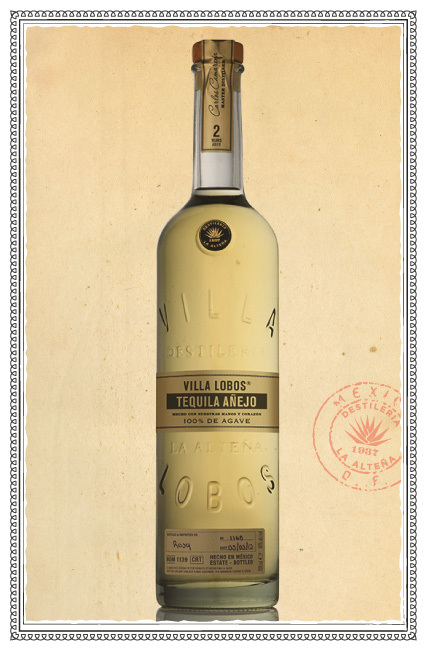 The agave shines through more than one might expect from such an aged tequila. The nose is sweet and floral on the start, and has an intense honeysuckle in blossom, a waxy propolis (super intense bees honey) note. 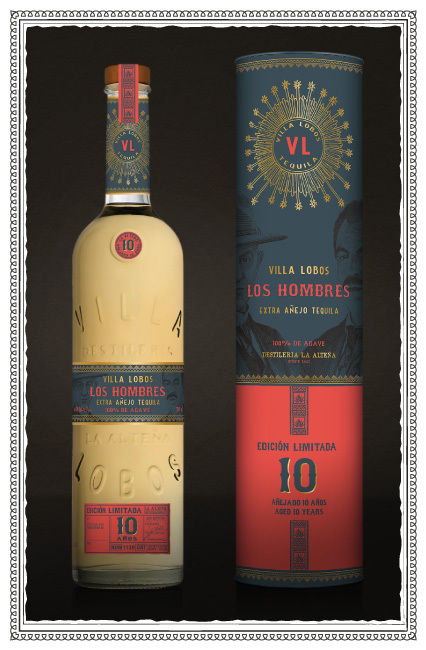 All the Villa Lobos tequilas have been created by the Camarena family and Dale Sklar. Welcome to the clan!